You are looking at an amazing 1955 Pontiac Safari. In my opinion these Pontiac Safaris are way cooler that an Chevrolet Nomad and you see very few. This is a one owner car with just 77,402 original miles. This car is a true survivor and is amazingly original. The bronze paint is all original but the white has been repainted. The paint looks fantastic for being original and has just a few minor imperfections. 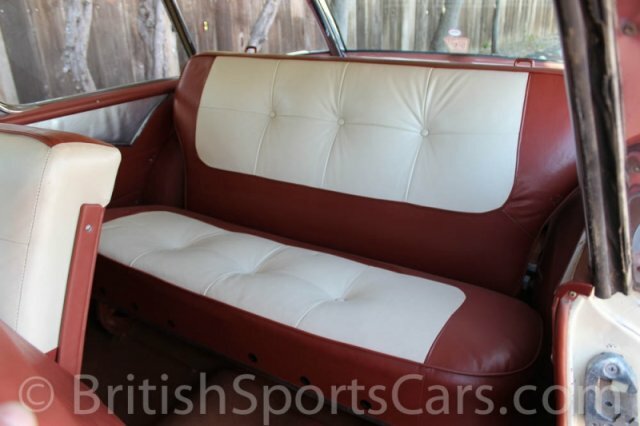 The upholstery is all done in leather and is in good condition with little wear. It starts right up and is a pleasure to drive. There is a tone of chrome that is all in good condition with little to no corrosion. If I had the money and the space this is one car that I would keep. It is a fantastic car that can not be duplicated. Please feel free to ask any questions you may have.